A Windows PC comes with its own Windows Media Player and a video playing app for our video playing needs. But, these options are good only for older and popular video file formats such as .avi and .mp4. Even when they are able to play other file formats, the amount of options and the control over the video is limited. That’s where the need for a good video player comes from. Here are some of the best free video players for Windows. PotPlayer comes from the same developer who created the famous KMPlayer. After selling KMPlayer to another company, he started working on the successor of KMPlayer called PotPlayer. PotPlayer gives you tons of options to customize it and make it look, feel and work the way you want it to. PotPlayer plays everything. It uses its own filters to render video and audio, so with PotPlayer installed, you don’t need to install different codecs to play different file formats. There are options to use external filters as well. It has all the latest technologies and features such Hardware Acceleration, 3D playback and 360 degree video playback. It has all the video and audio processing features that are expected from a good video player. One thing at which many other video players have failed but PotPlayer has excelled is the playback seek feature. It features the fastest and the most accurate seek. PotPlayer also has the ability to display the Thumbnail previews of the video that’s being played. All you have to do is move the cursor over the seek bar, and you’ll be presented with the preview of the video at that point in time in the form of a thumbnail. 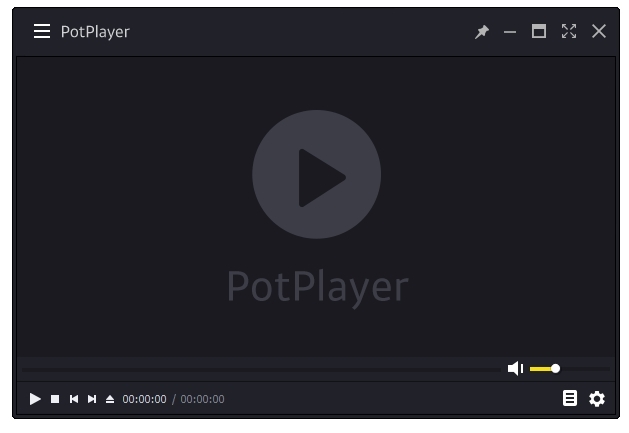 PotPlayer has in-built subtitles downloading feature. You can configure it to automatically search and download subtitles every time you play a video. Or you can manually search and download subtitles for specific video files. There are plenty of skins available for PotPlayer. You can head over to DeviatArt.com, and search and select skins for PotPlayer. It has a very active development team. You receive continuous updates for the player. PotPlayer does not contain any ads, promotions, or any splash screens. It has a Broadcast list though, which can be disabled easily by pressing the F8 key. To the masses, a media player = VLC. 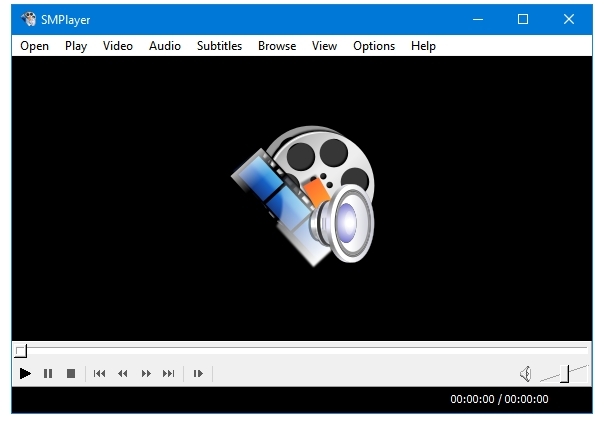 VLC has its own codecs for all types of audio and video files. It includes various audio and video processing options as well such as equalizers, sharpen, blur, etc. VLC is open source. The code is open to public to inspect or to fork. It’s a cross-platform program – available for Windows, Mac, Linux, Android, iOS and Windows Phone. How many media players can say that about themselves. VLC is a case of most used, least explored. The difference between the number of the actual users of this software and the users who actually reach its advanced settings is astonishing. Along with being a great multimedia player, VLC is also a pretty good video converter. VLC also supports the subtitle search and download feature. You can stream files and download online media as well. VLC player has a lot of wonderful skins available on the internet; it also has an in-built skin editor that you can use to create or edit skins. VLC is a complete freeware, and free of all kinds of ads. SMPlayer is a front-end for the MPlayer engine. It’s a cross-platform player – available for Windows and Linux desktop platform. Like the other two options above, SMPlayer also has all the features that make it a great player. It can play all types of audio and video files, various audio and video processing filters and equalizers are available to make your media look and sound better. The subtitle search and download feature is also available. SMPlayer comes with a lot of skins. 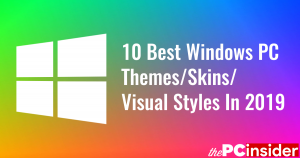 It has skins and icons made specifically to match with various operating systems and their design languages such as Linux, Windows XP, Vista and the Modern UI themed Windows 8 and above. SMPlayer is free and open source. 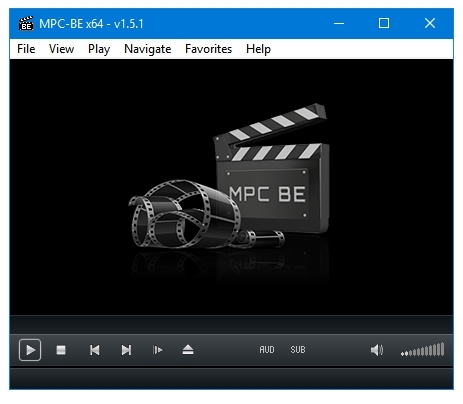 Media Player Classic – Black Edition is based on/is a fork of the original Media Player Classic and the Media Player Classic – Home Cinema project. It comes with all the essential features. You can play all kinds of audio and video files. It does not contain an audio equalizer by default. This can be fixed easily by using the ffdshow audio filter. Using ffdshow video and audio filters let you use a ton of advanced audio, video and subtitle features. MPC-BE is a free software and comes without any annoyances. LightAlloy has the best default interface for any free video player. It has inbuilt codecs to play all kinds of audio and video files. Many filters and equalizers are available to improve your audio and video experience. LightAlloy also has the thumbnail preview feature called Live Preview. Other features include IPTV support that lets you watch online videos within the player, and Internet Radio that lets you play and record online radio stations. It has some of the best looking video player skins. 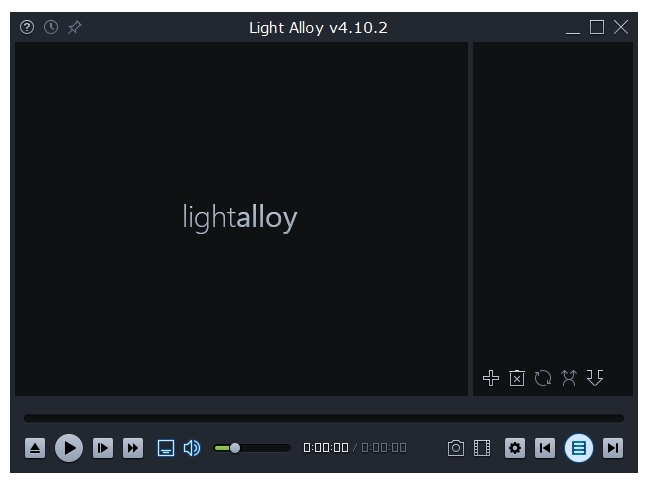 LightAlloy is also a freeware. 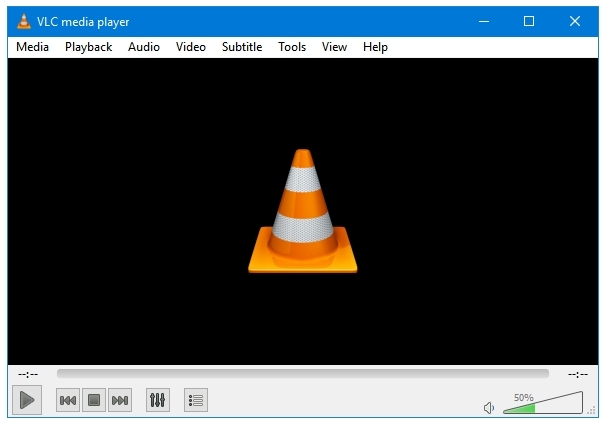 KMPlayer was ahead of VLC player in many features. It had much faster and accurate seek. The seek was also very smooth, not at all sluggish like other players. It was miles ahead of VLC in the subtitles display quality. It wasn’t heavy on system resources, had tons of customization options, user-friendly keyboard shortcuts, audio and video filters and equalizers, and many other features. 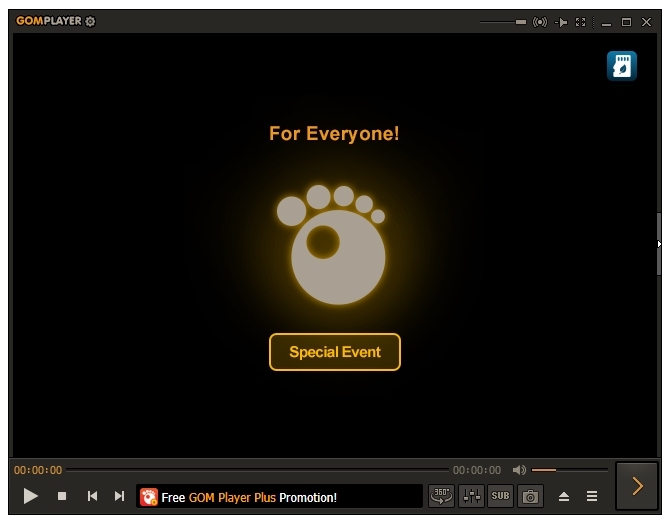 GOM Player became popular because of its ability play all kinds of file formats. And for those that it could not play, it would find and download the necessary codes from the internet. It had all kinds of audio, video, subtitle filters and post-processing options. The keyboard shortcuts were also very user-friendly. Both of these software have been on my system for more than a decade in some shape, way or form. The downfall of KMPlayer was instant. Maybe, because it was more popular than GOM Player. 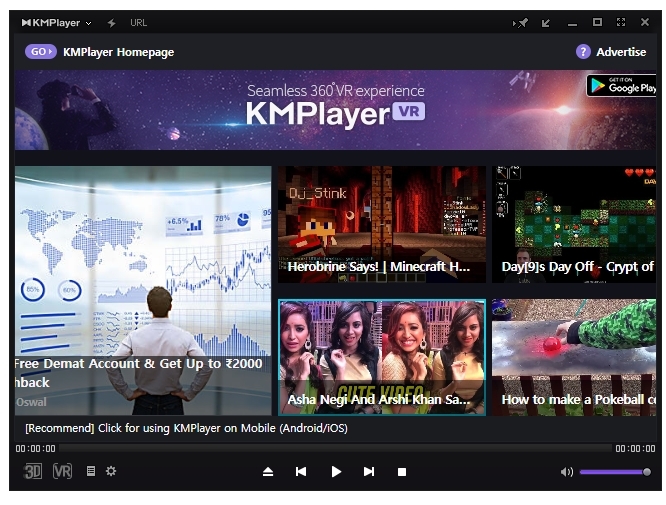 After the sale of KMPlayer to another company, the new builds came with third-party installers, ads, promotions and all kinds of annoyances. Most of its users started rating it down on various software portals. On the other hand, the downfall of GOM Player was gradual. At first, there were only promotions for other products that the company was making. Then started ads in various sections of the player. Finally, with the release of the Pro version called GOM Player Plus, it became obvious that the free version is just a tool for delivering ads. There’s an argument that these ads can be removed by adding firewall rules. Another one is that you could stick with the last version that came without ads and promotions. That’s right. I blocked ads and annoyances using these methods for some time. But, it’s not ideal. Sticking with the older versions can prove to be dangerous because these old versions could contain unpatched vulnerabilities. These older versions may not work well with the new versions of the operating system, Windows. You may be missing out on new features that other video players are including. Earlier, the competition between GOM Player and KMPlayer was of the best kind – the competition to become the best video player. Now, it’s of the worst kind – to become the best ad player.